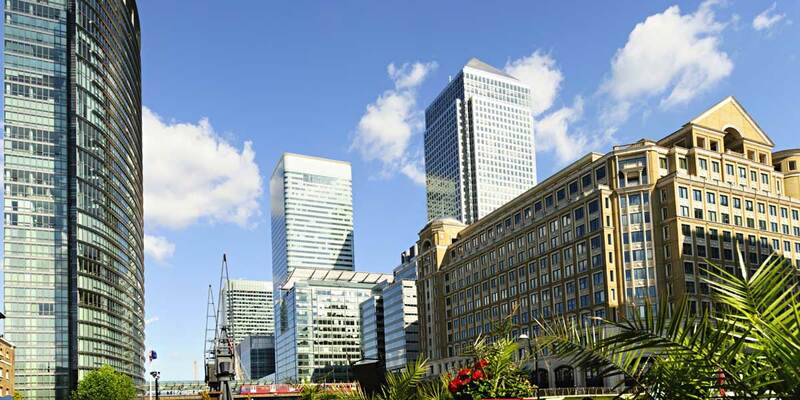 We manage a great number of properties for UK and overseas landlords and offer expert advise to would-be investors looking to invest in the London residential market. New-build homes tend to lead the pack when it comes to buy-to-let properties; generally, they’re easier to manage, come with 10-year warranties and by getting in early and buying off plan they usually offer better capital appreciation in the long term. Ensure your property is safe: Gas and electric certification, fire-resistant furniture, smoke alarms, adequate heating and ventilation, accessibility and security and common areas in good repair are all vital. Have you budgeted correctly? You’ll need to account for outgoings on service charges, management and lettings fees, buy-to-let mortgage arrangement fees, tax, maintenance and any void periods. Consider your target tenant in your choice of property. Is it a student, young professional or family? From April 2017 tax relief on mortgage interest payments will be a standard 20%, abolishing the 40% relief rate for landlords in a higher income bracket. Landlords can no longer claim a 10% ‘wear and tear’ allowance, but deduct only what they spend on the property. Properties owned by non-doms, either in their own name or under an offshore trust/company or non-UK partnership will be subject to UK inheritance tax. How much rent could I get?